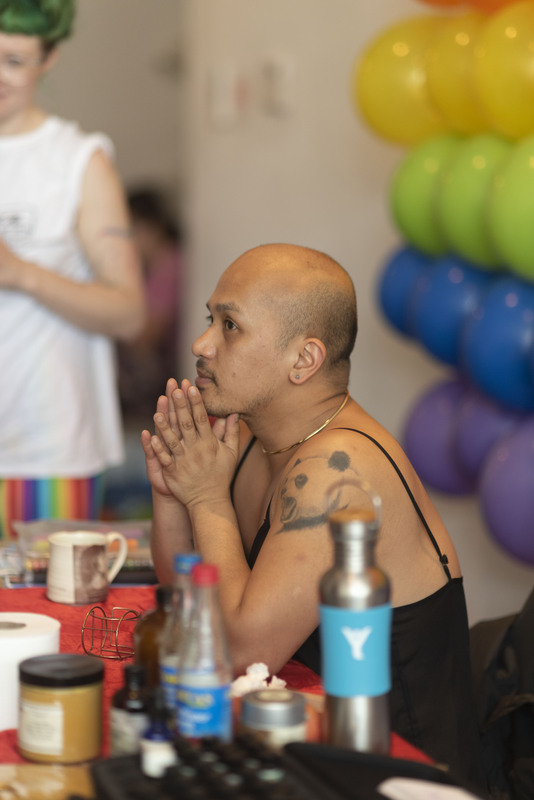 There's No Place Like the Groc..
Last Saturday, nearly 20 LGBTQ+ folks chose to start their day with yoga at Reunion Chicago’s Queer Care Day. 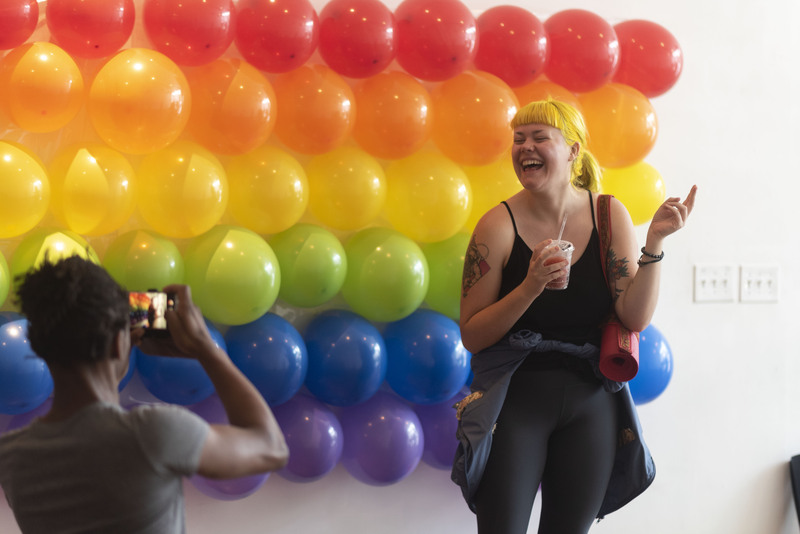 The event space’s floor-to-ceiling windows let in a flood of light, washing over a pride flag made of balloons and eager participants donning rainbow athletic apparel perched on colored mats. 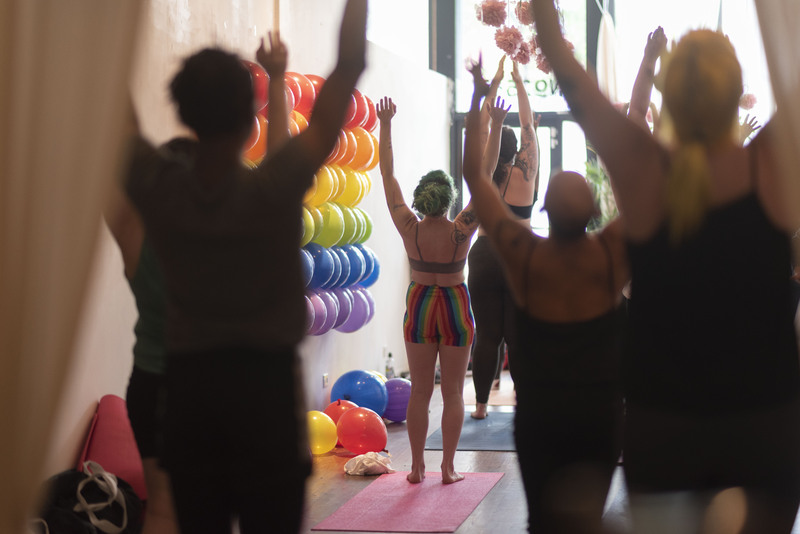 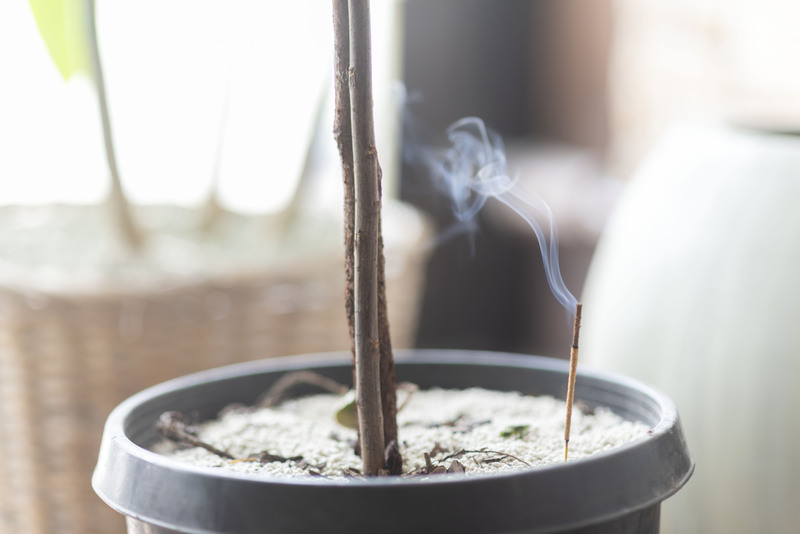 The session, led by GypsyYoga’s Karla Kuffman, put an emphasis on queer self-care and self-love not just during pride, but every day. 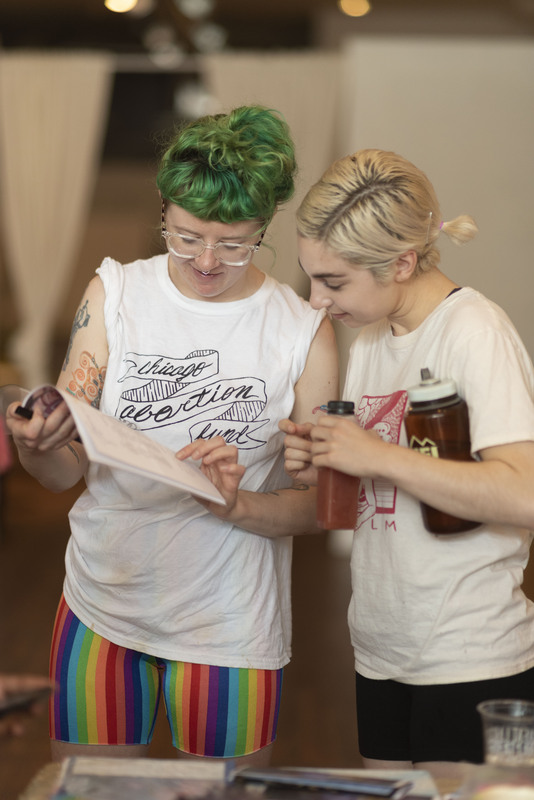 This was the theme of Reunion Chicago’s Queer Care Day: one of many Pride&Power events the space is hosting during the month of June. 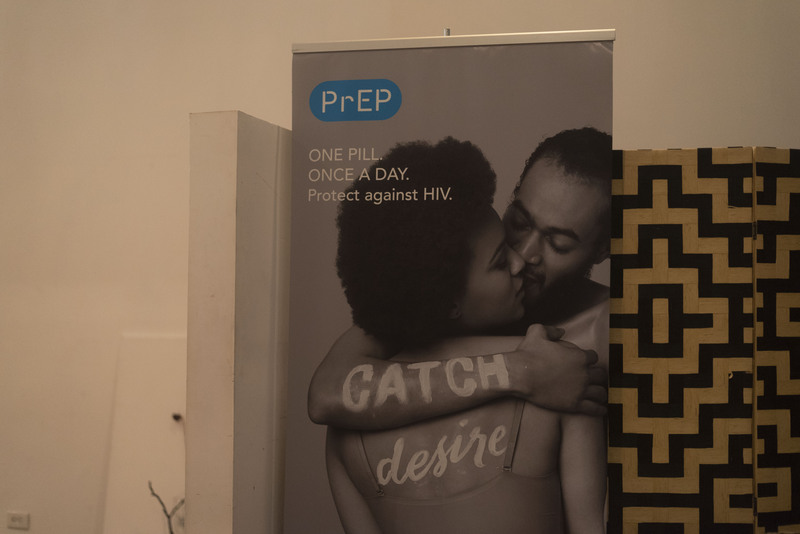 This particular event was in collaboration with PrEP4Love, a campaign that promotes HIV awareness and protection that donated condoms and other sexual health resources to the event. 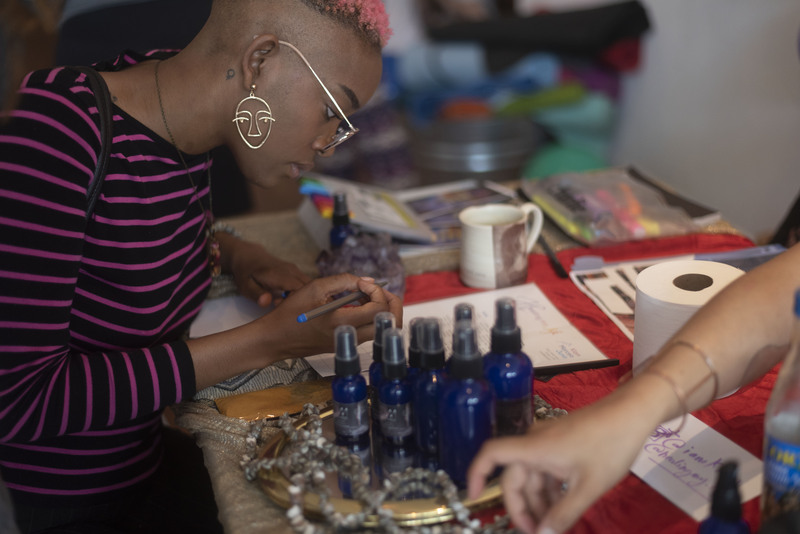 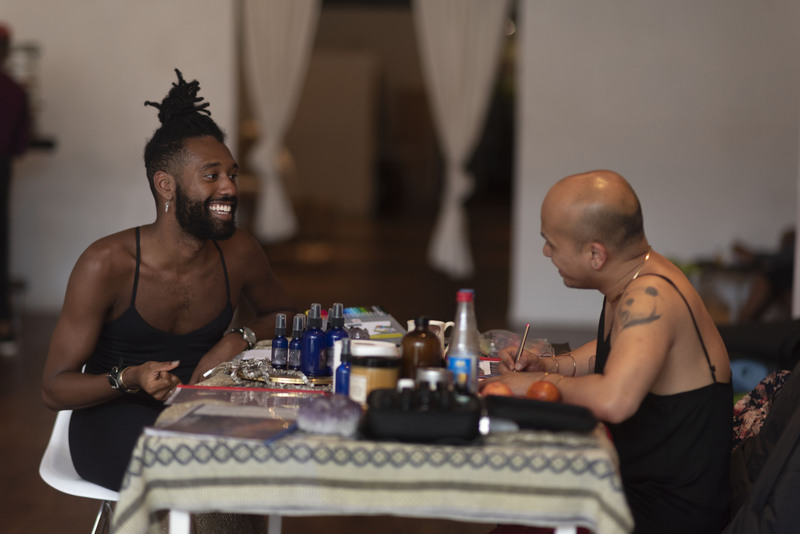 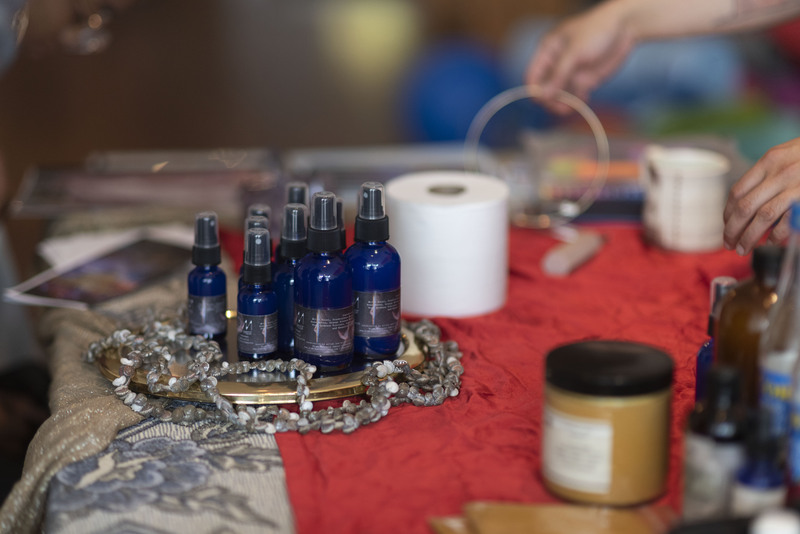 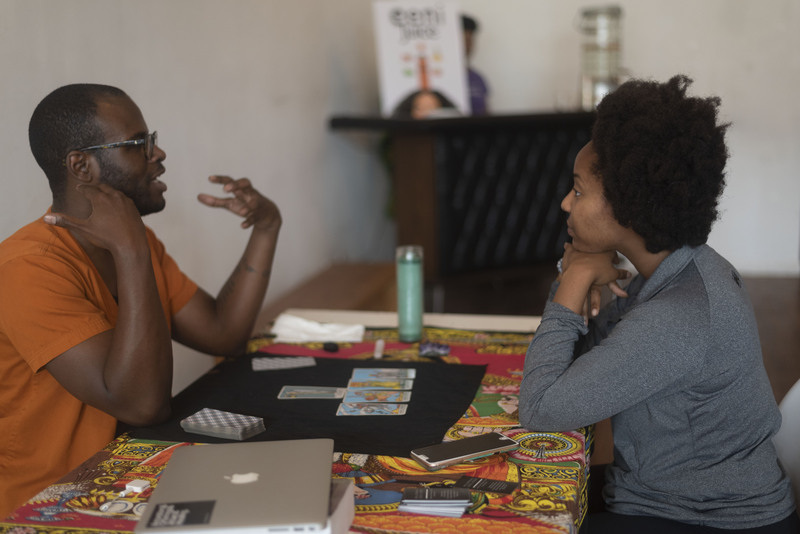 Queer Care Day also featured a nail painting table, tarot card readings from Keon Dillon, massages by masseause Tristen Seven as well as spiritual healing services and essential oils from Kiam Marcelo Junio to prioritize wellness and self-care for the LGBTQ+ community. 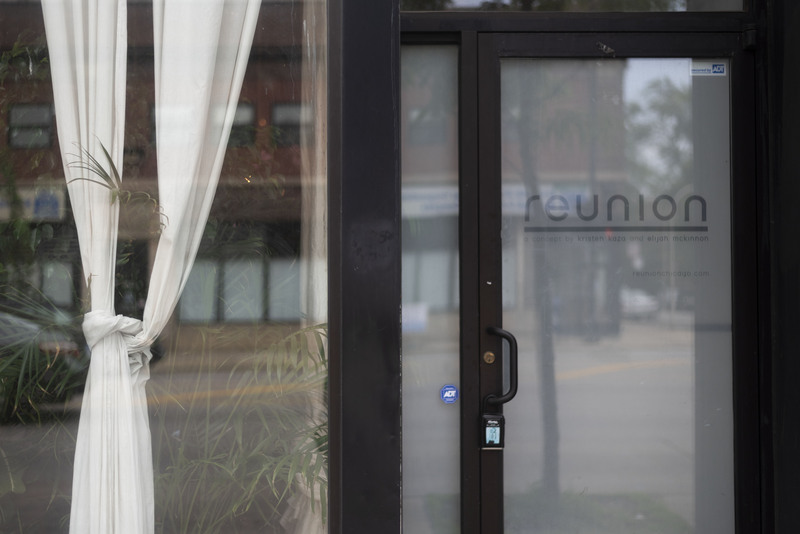 Reunion Chicago is an art gallery and event space in Humboldt Park co-owned and operated by Kristen Kaza and Elijah McKinnon. 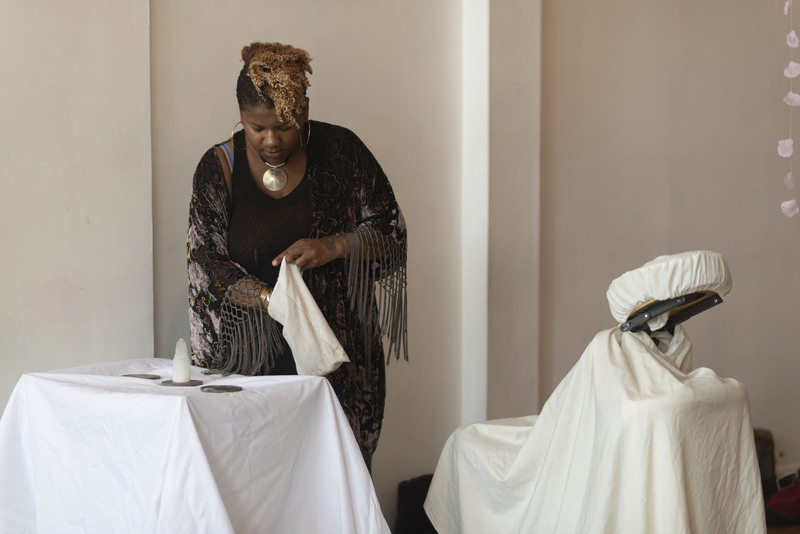 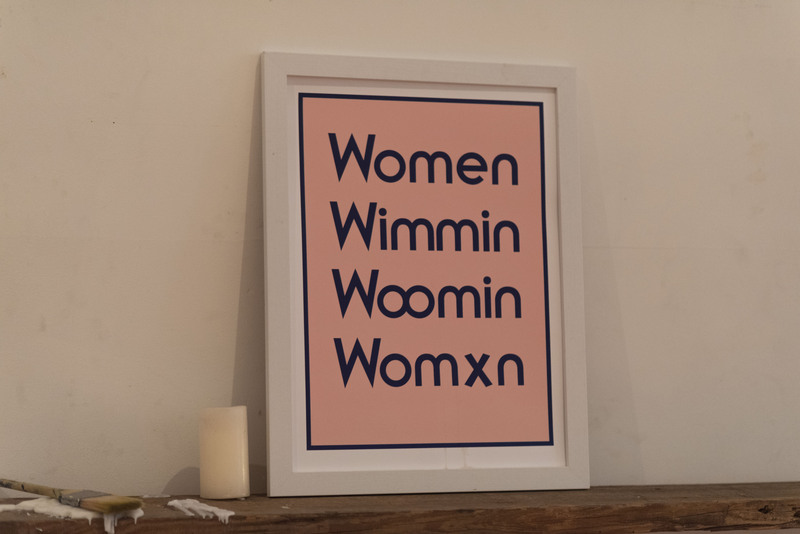 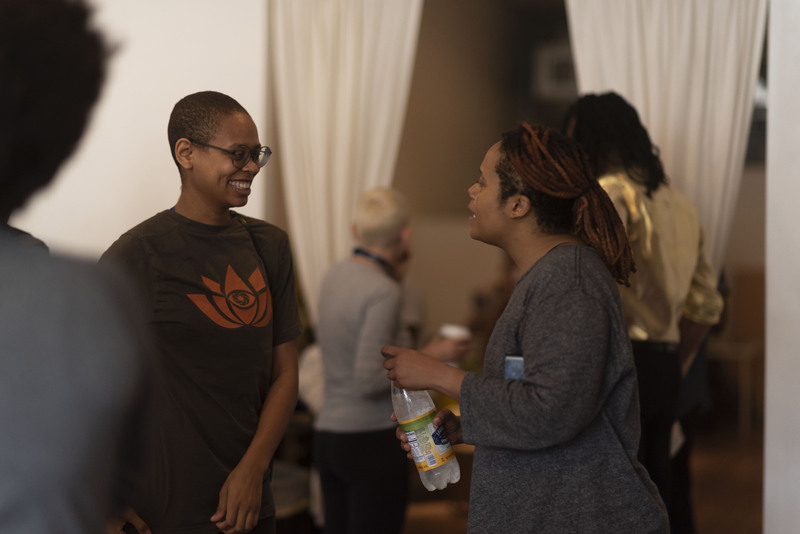 The space aims to create a collaborative environment for the LGBTQ+ community, people of color and femme-identified individuals to pursue creative endeavors. 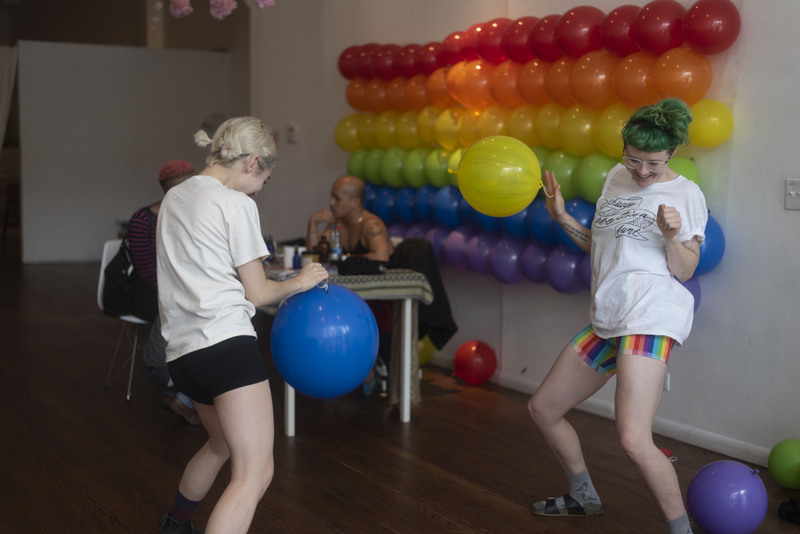 Their remaining Pride&Power events include a queer comedy night, a live taping of the Open TV series “Two Queens in a Kitchen” and more listed on their website. 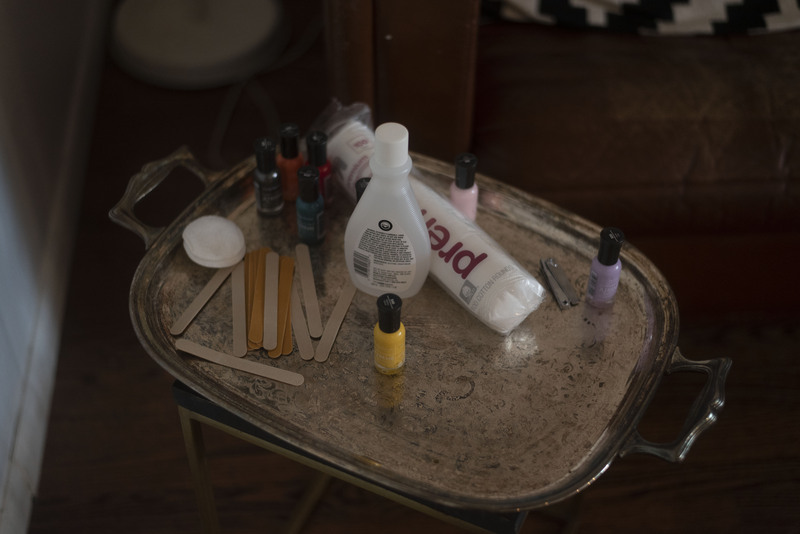 All photos by Cody Corrall. 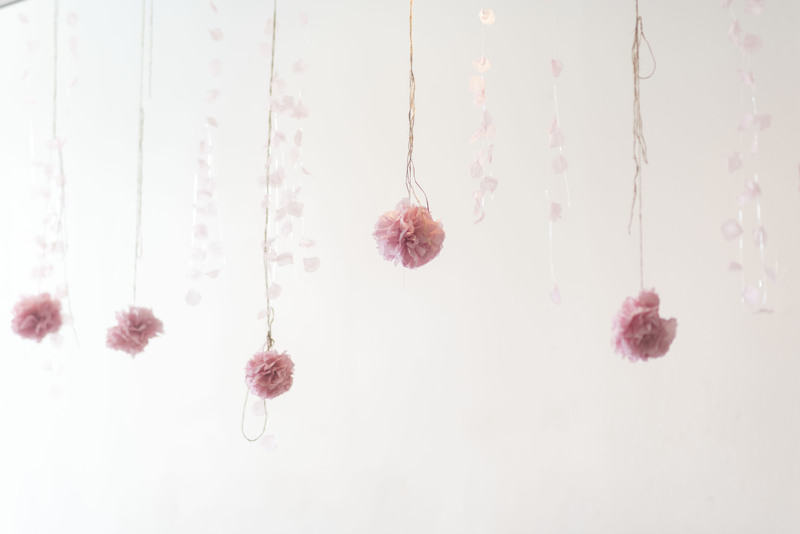 Header photo by Cody Corrall.